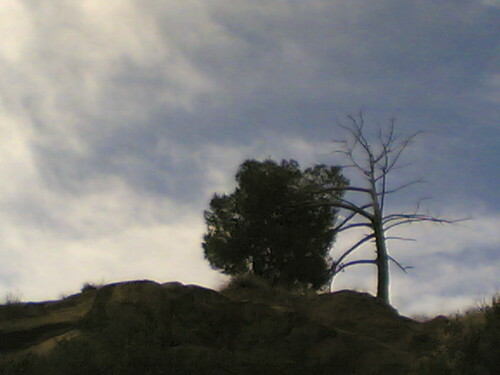 Fri 12.30.05 – Lone Pine Ridge at Irvine Regional Park. by Ms. Jen on Fri December 30, 2005 | Permalink | nature + environment. Thank You for the VistaVision Landscape views. I am a vlogger and checking out Lafeblog as a means to distribute N90 Videos’ that it captures. Happened on your site, What is your experience with Lifeblog?